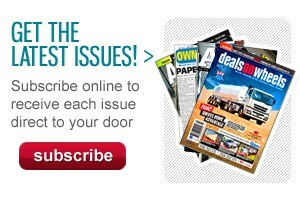 Deals On Wheels has confirmed its position as Australia’s most-read transport equipment magazine, posting an audited circulation of 14,066 copies a month in the 6 months to June 30, 2015. Bauer Trader Media’s general manager, transport, machinery and marine, Graham Gardiner, says the strong ABC audit result, down just 101 copies a month on the previous period, comes on top of rapid growth in the title’s digital audience over the same period. 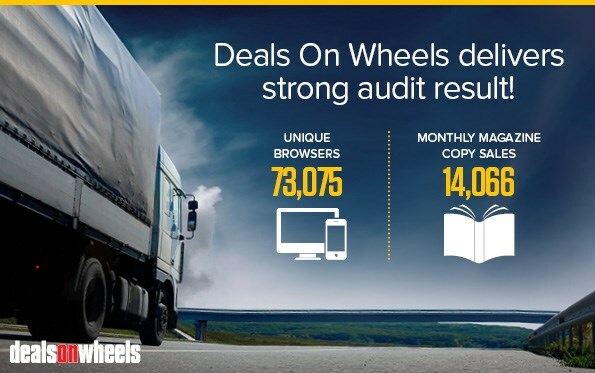 Deals On Wheels’ digital platform, TradeTrucks.com.au, attracted a record 73,075 unique visitors in June, up almost 14% since; while its eDM is delivered direct in to the inboxes of more than 14,500 key decision makers every week. Gardiner attributes the title’s success to its unique content delivered through an equally unique multimedia model. 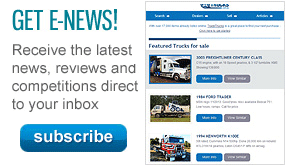 Each month in print Deals On Wheels contains more than 400 pages of new and used trucks, trailers, parts and accessories for sale plus the latest product news and independent test reviews of new and used equipment. Online, transport operators can search, compare and enquire about 20,000+ items for sale – 24/7, as well as browse detailed specifications of more than 1,200 of the latest makes and models available on the Australian market. "Only Deals On Wheels and TradeTrucks.com.au deliver all the news and information transport operators need to effectively run their businesses, in print and online," Gardiner says. "The latest magazine audit result, coupled with the massive growth in our online audience, confirms we are delivering the content they want and value, across the various platforms through which they want to consume it. "And for sellers, both private and dealer, the unique combination of print and digital delivers an unrivalled audience of key decision makers at a crucial point in the purchasing process."